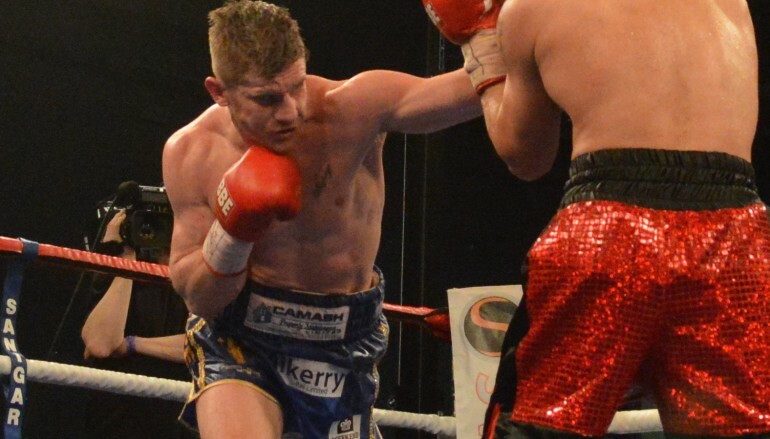 Merthyr Tydfil’s Kerry Hope (20-7, 1KO) is leaving Wales and emigrating to Australia later this year where he plans to embark on a new chapter of his career. At the end of this summer, Hope will move with his partner Ria and their two young children to Brisbane, capital of Queensland on the eastern coast. He said: “Long term, moving was always the plan. I did mention it to my manager (Steve Wood) when I signed the contract, that I was going to go to Australia but I didn’t realise it would be this soon. The ball is rolling though and we’re ready to go in August. “I’m going to get some training done here before I go and I’ve got a gym to go to when I’m over there. Once I set up home and get the family over, I can think about training and fighting then. 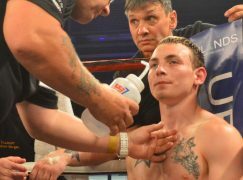 Last month, Hope lost a title challenge to Welsh champion middleweight Frankie Borg. 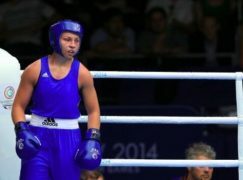 Despite the contest taking place in his hometown, Hope was on the wrong end of a close points decision in what’s likely to be his last appearance in a Welsh ring. The 32-year-old said: “The move to Australia was on the go anyway but after that, I’ve got nothing to stay here for now. I’ve had some bad decisions, now I just want to get out there and start a new chapter. 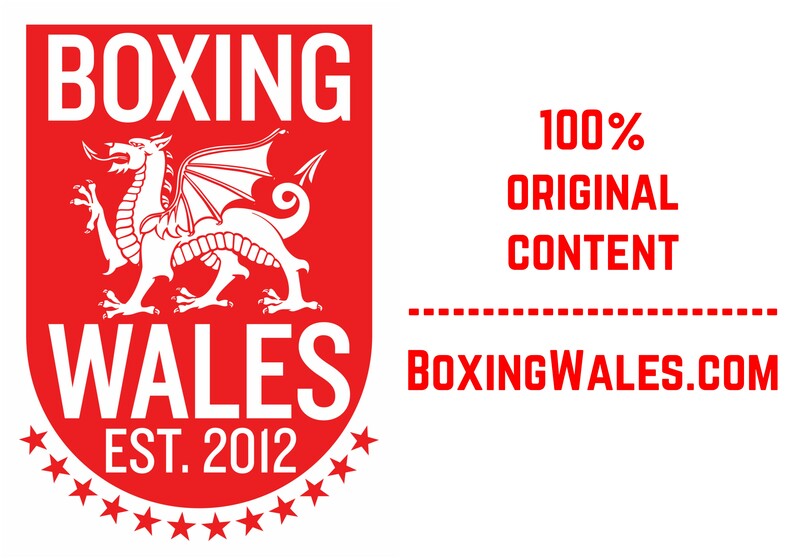 Hope is a proud Merthyr Tydfil man and he’s wrote his own chapter in the town’s proud boxing history. Both bouts in his hometown have ended in defeats, albeit controversial – a TKO loss to Taz Jones on the old unfair cuts rule and a decision loss to Frankie Borg. He said: “My whole career has been a roller-coaster. When I fought Taz, I’d been out of the ring for a year due to politics between Frank Warren and Enzo Calzaghe. Then I picked up a cut which lost me the fight and the run of bad luck seemed to go from there. The undeniable highlight of Hope’s career was the European title win against Grzegorz Proksa in 2012. Hope entered the bout as a huge underdog and many observers expected him to be routinely stopped. 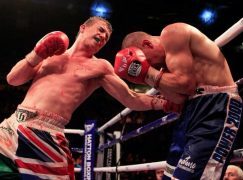 However, the inspired Welshman upset his world rated opponent, out-hustling him for a points decision win. There have been many chapters to Hope’s career, including time as Joe Calzaghe’s stablemate when the gym had three world champions, a spell at the renown Big Bear training camp in Los Angeles before returning to Britain to compete in title fights against world rated opposition… oh, and a Big Brother audition with Nathan Cleverly and Bradley Pryce. As he stands on the edge of another chapter, Hope looks back on the journey so far and where it has led him. He said: “I’ve had a lot of chapters in my career and picked up a lot of experience. There was some good moments in the Calzaghe gym, okay my time there… well, I wish I could give my honest opinion on it but it was nice to spar with the boys and be involved with the likes of Joe and Enzo Maccarinelli. I’ve had some eye opening experiences there. “I went over to America from there, I came back a better fighter and went on to win the European title. America was just testing the water. I enjoyed my time over there, it’s a shame it didn’t last. I’ve always said, come the day when my career is coming to an end then I’ll up and go move away. Australia’s always appealed to me, so why not try it now when I’m still young?